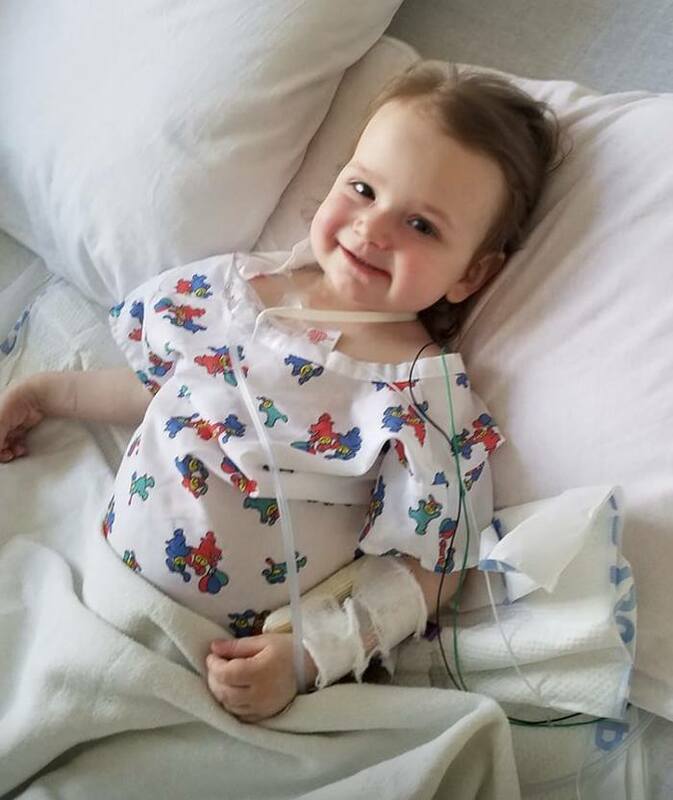 So very very happy….Lily is awesome…Prayers .Shes a fighter!!!! !Go Lily the Warrior..Love to you sweetie! !